Britain's wind farms reached record levels of output on Monday providing five per cent of all electricity to the grid over the course of the day. National Grid confirmed that 40.5GWh out of a total 809.5GWh was provided by wind farms during the 24-hour period, with output peaking at 1,860MW at 8:30pm. At its peak the wind energy sector was providing electricity equivalent to that produced by three nuclear power stations. 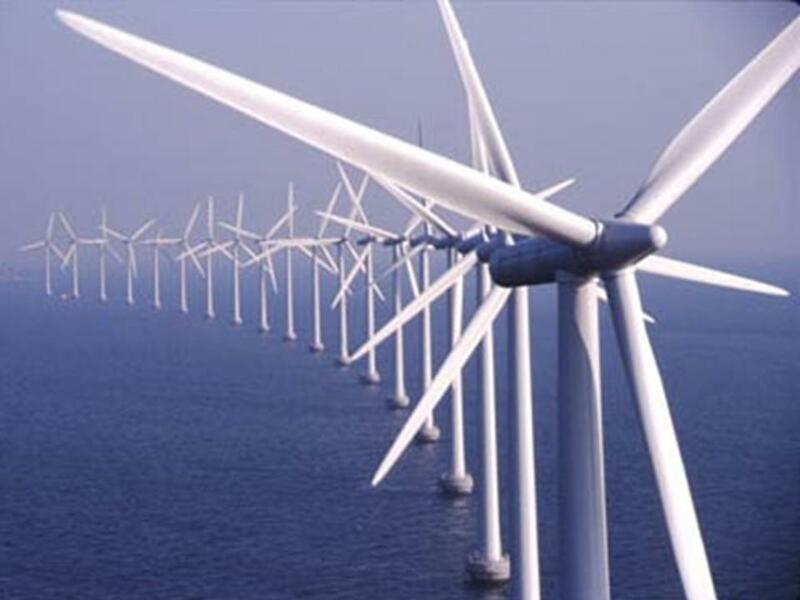 A spokeswoman for the grid operator said that when so-called embedded wind generation from turbines that are not connected to the grid is taken into account it is estimated that on Monday around 10 per cent of the UK's electricity was delivered by wind power. 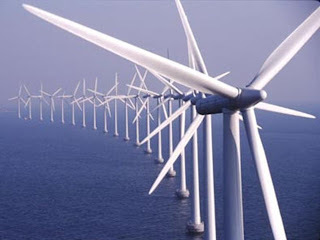 "Overall about 10 per cent of total electricity demand would have been met by wind power," she said. "It is a pretty big landmark for the industry." The record will be taken as further evidence that the grid can cope with growing inputs from intermittent energy sources such as wind farms. "Matching demand with supply is changing by its very nature because of the intermittency of wind energy," said the National Grid spokeswoman. "But that does not mean it can not be done." However, the UK has a long way to go to match the performance of some of its European neighbours. For a period back in January this year, wind farms in Spain and Portugal consistently delivered 50 per cent of electricity demand for the Iberian peninsular.